The DIY Mommy is 5 Years Old – Win Over $500 in Prizes! 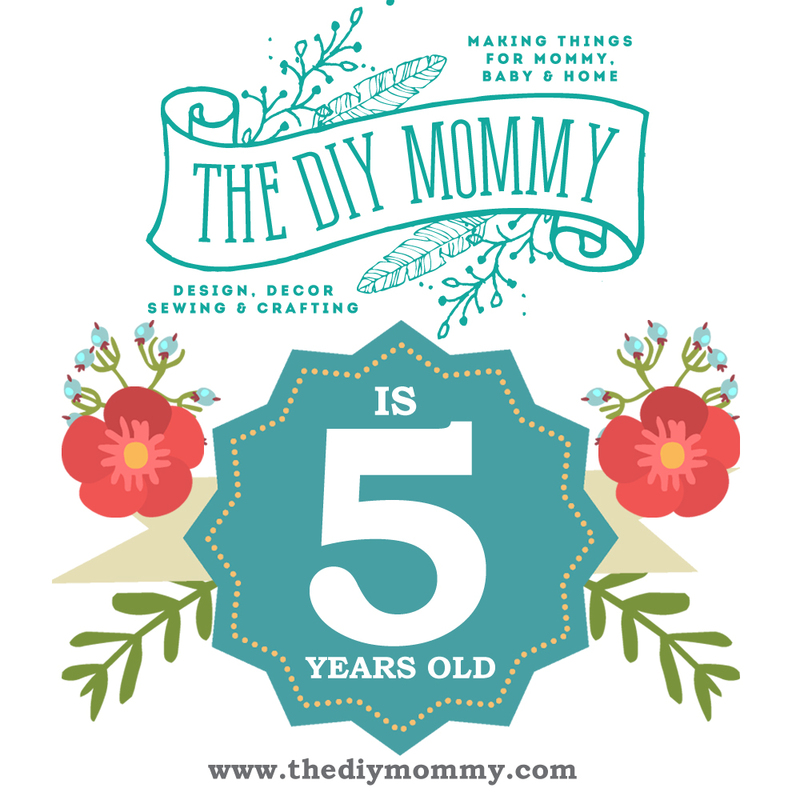 This month, The DIY Mommy is FIVE YEARS OLD! I’m so extremely excited and proud of this blog and how it’s changed and grown since 2009. I want to take a couple of weeks this month to reflect and share some of my favourite posts over the last five years of blogging and also to celebrate this special anniversary with a HUGE giveaway! 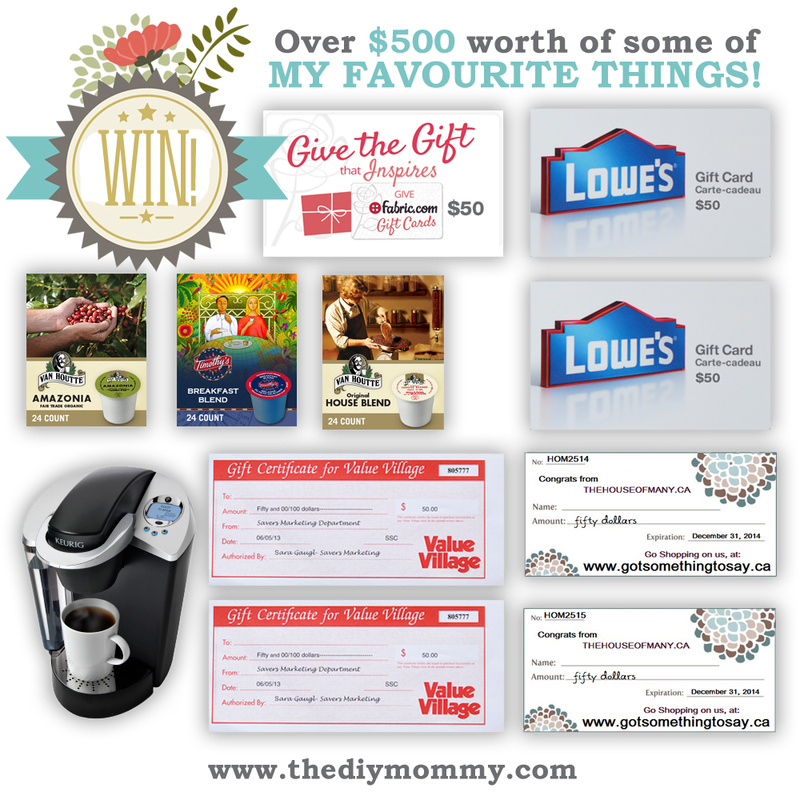 Read on to see how you can enter to win over $500 worth of some of my very favourite things. On June 4th, 2009 I bought the domain name TheDIYMommy.com. My first baby, Little C, was 6 months old and I was having so much fun making things for her. I sewed her some clothes, made her some skincare products, and created some accessories for her and received so many great comments about them. 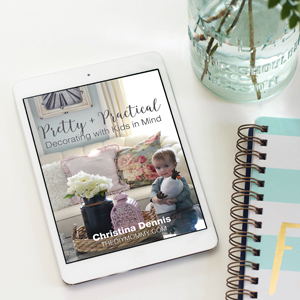 I thought it would be fun to start a website with tutorials for making things for baby, and that’s when The DIY Mommy was created! My first posts were simple and to the point. In 2009 I had a lot of guest posts and bought a lot of stock images to get going, but I soon learned that what would make The DIY Mommy the most special was to create all of the original photography and tutorials from scratch myself. I’m so proud of the hundreds and hundreds of hours I’ve put into this blog since then – five years worth of ideas and hard work has certainly been worth it! 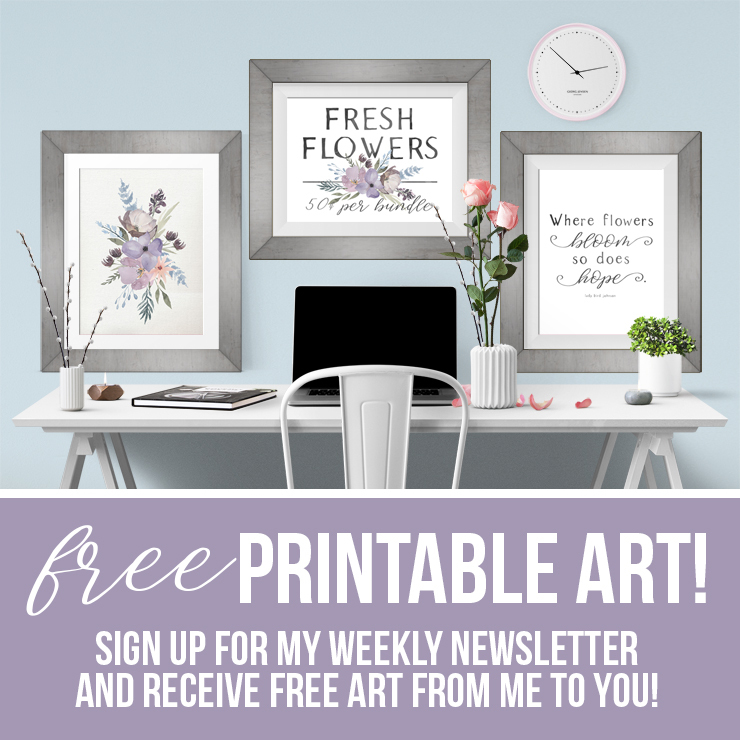 When Pinterest arrived on the scene and started becoming really popular in 2011, my little website exploded with new visitors. It was an exciting time for me and I was incredibly inspired to put even more effort into my blog and pursue it as a part-time career. I could do things I love, write about them, and make a little bit of income to help support my little family? So exciting! I began to reach out to brands I respected, and some even reached out to me. For a couple of years now, I have been able to help promote brands and products I use through The DIY Mommy and in return I have been blessed with a bit of income and products that help support this blog and my family. It’s honestly been a ton of fun and the perfect setup for me, a DIY-loving mom of three! Keurig Canada has donated a K60 Special Edition Brewing System and a box of each (12 per box) of these K-cup packs: Amazonia Fair Trade Organic Coffee, Timothy’s Breakfast Blend and Van Houtte Original House Blend Coffee! 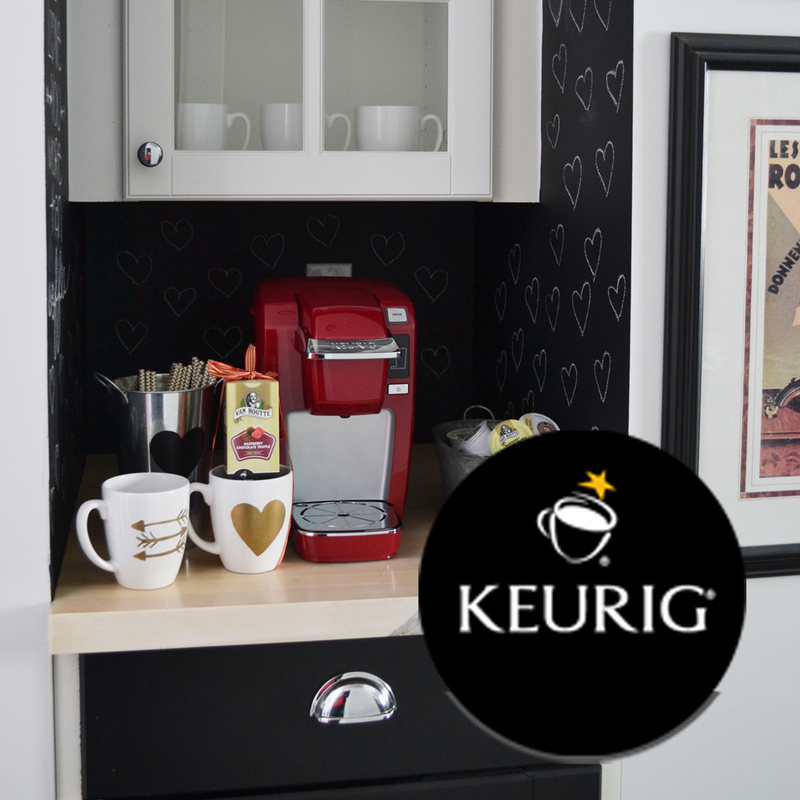 Remember my Valentine’s coffee nook that features one of the Keurig Mini Plus? I still use the system and I adore it – in fact, I’m drinking a green tea made by it as I type this now. If you’re a fellow coffee addict like me, you’ll love your Keurig so much. The K60 Special Edition brewing system brews a perfect cup of coffee, tea or hot cocoa in under one minute at the touch of a button. Featuring chrome accents and a blue, backlit LCD display, the Special Edition brewer allows you to program water temperature, set the digital clock and Auto On/Off. With the choice of three cup sizes, the Special Edition brewer offers a removable drip tray to accommodate travel mugs. Lowe’s Canada has donated TWO $50 CDN gift cards (redeemable at Lowe’s Canada or Lowe’s USA). If you’ve been following our house build, you’ll remember that Lowe’s was an integral part of that process. 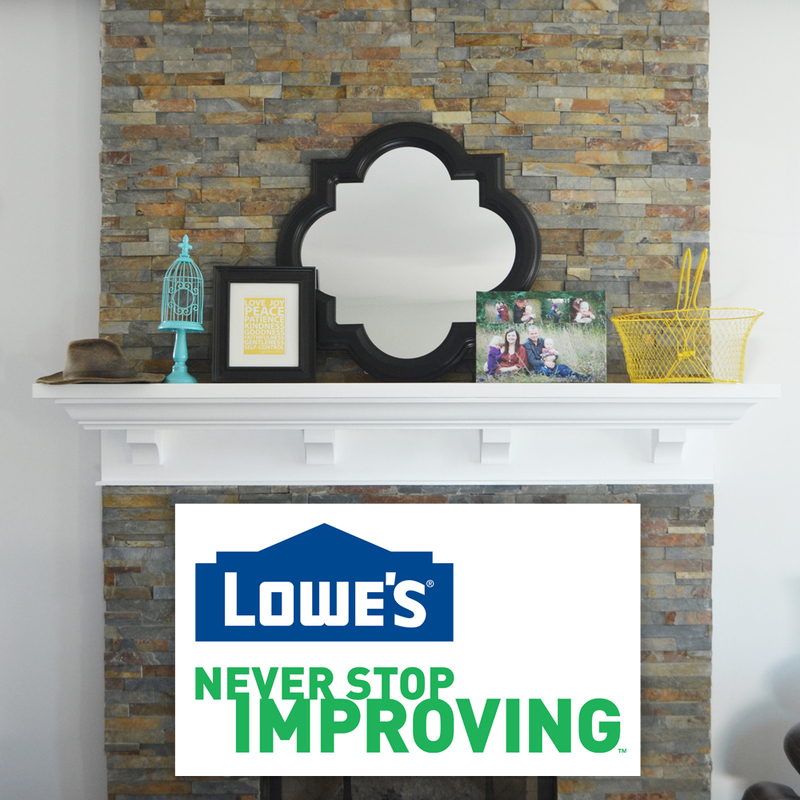 We purchased many of our building materials from Lowe’s Canada including our Valspar paint, our Allen + Roth laminate flooring, and the slate split-face tile for our fireplace. We couldn’t be happier with our experience shopping at Lowe’s, and we love all of the products we received from them (my favourite being our flooring)! If you have a build or renovation in your near future, these gift cards will be a great addition to your DIY arsenal. 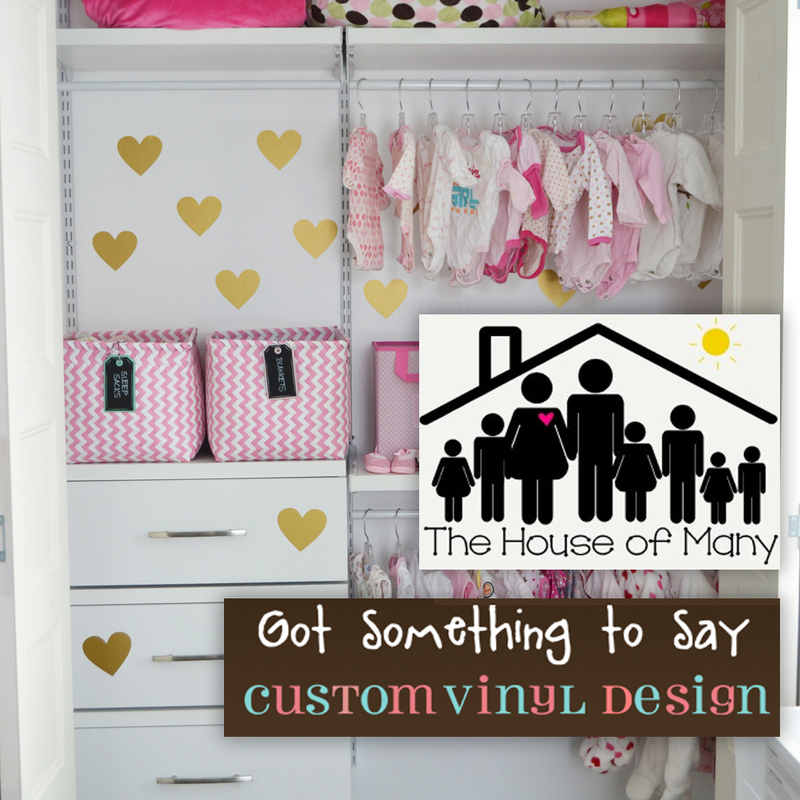 The House of Many has donated TWO $50 CDN gift certificates to redeem at Got Something to Say Custom Vinyl Design. The House of Many is a blog written by witty and wise April – a mom of many. This blog talks about the nitty gritty and the down and dirty of raising a family with a lot of kids. Here, you’ll find different parenting tips, hints and ideas spoken with humility and honesty. It’s a blog of imperfect parenting and purposeful living. Do you remember the adorable gold vinyl hearts I adorned Baby B’s closet and room with? They’re from Got Something to Say Vinyl Design. You’ll be able to use these gift certificates to find some amazing vinyl decals for your next home decor project. Value Village / Savers has donated TWO $50 CDN gift certificates. I’m a huge promoter of recycling, upcycling and creating unique things on a budget and Value Village is one of my favourite thrift stores to shop in. 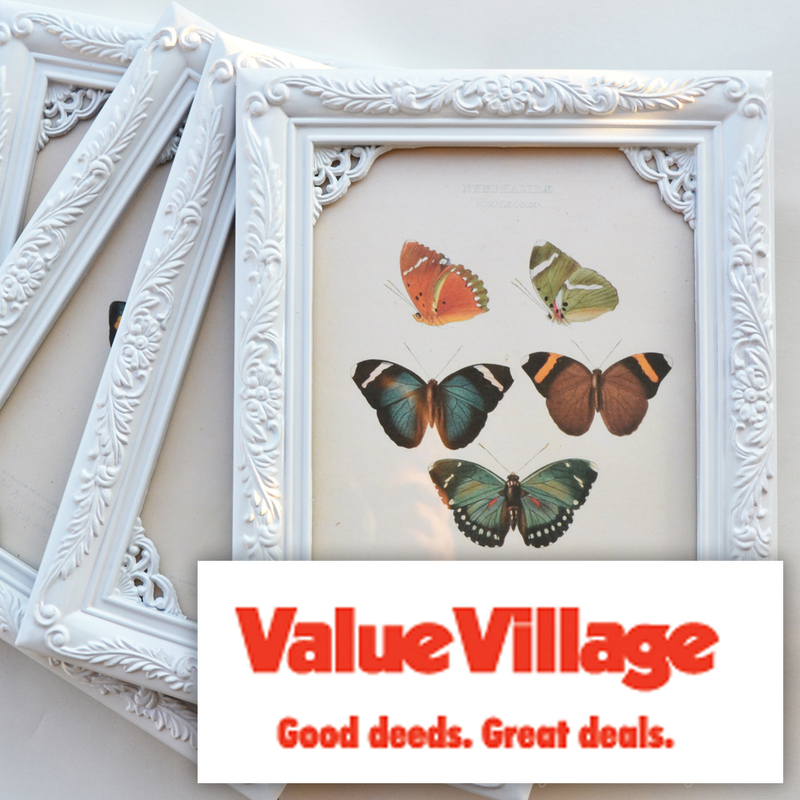 Do you remember the shabby chic frames I made from some $1 picture frames I found there? Or the master bedroom refresh I just completed where I made an accent pillow from some thrifted lace from Value Village? Value Village / Savers is not only a pioneer in the retail thrift store industry, but they also partner with over 140 nonprofit alliances that help support community programs. How cool is that? If you like thrift shopping like I do, you’ll appreciate these gift certificates when you go on your next treasure hunt. Finally, I’ve thrown in a $50 USD gift card to my favourite online fabric store – Fabric.com. If you’ve been following my blog, you’ll know that I buy most of my fabric here. If you’re anything like me, you can never have too much fabric. Are you ready to enter my 5 year anniversary giveaway?! Use the Rafflecopter widget below to enter. Good luck! Thank you to my fantastic sponsors for making this out-of-this-world prize package possible! Congrats on 5 yrs! I love your blog! Super rad! Has it been five years already? I met you through Etsy all those years ago. Time goes by in a blink eh? Happy Blog Anniversary! I’ve enjoyed all the knitting/crocheting posts the most! Happy 5 years! I always love your tips and tricks! Congrats on 5 years! Everything is so beautiful that you do. Loved the Vintage bridal shower for your sister. Congrats Christina. Love thediymommy.com, always sending my friends here for various recipes and diy ideas. Congrats on 5 yrs! I loved your blog when you made your beautiful curtains for your dining area! Your kitchen is gorgeous! Can’t wait until I’m at 6 months!! 🙂 congrats! Mally Rakoz recently posted..Easiest Berry Cobbler Ever! Congrats on 5 years! I’ve loved seeing your DIY house unfold. Can’t wait to see what the next 5 has in store. Congratulations on 5 years! 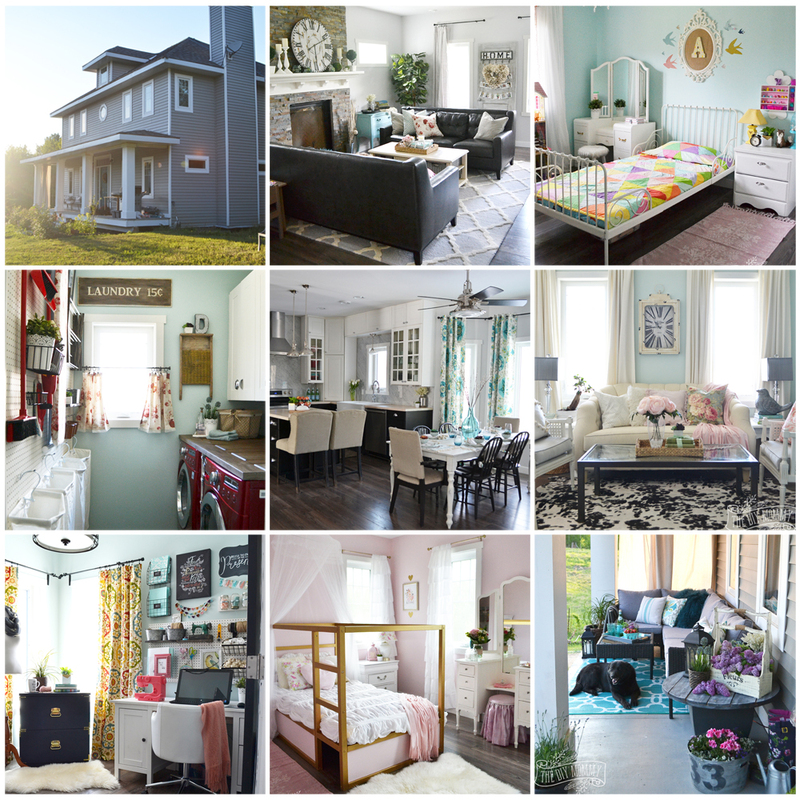 I especially loved all of your posts about building and decorating your house. So inspiring! Oops, I wrote in the wrong twitter handle on my entries. It’s @mellyjanetweets now. What an exciting milestone! We are both celebrating five year anniversaries this month! Congratulations Christina! Here is to 5 fabulous years of blogging! Congratulations!! Love your design esthetic so much! Congratulations Christina! How exciting! 5 years! I look forward to every one of your posts! Wow, 5 years! Congrats, what a gift round up, amazing!!!! Love everything you write about! Congrats!! Happy Birthday!! I love love LOVE your dolly diaper bag post! I enjoyed the article “10 Easy & Creative Easter Egg Hunt Ideas”. What a great idea to have children only look for a certain colour – this way everyone will get the same amount. Congratulations on 5 years and going strong! Happy Anniversary!!! Isn’t it crazy to remember back 5 years? Oh, how things change 🙂 Thanks for sharing the great prizes! Tia recently posted..Should it stay or should it go? CONGRATS!! 5 years flew by. Loved watching your blog grow. Some fave posts are the scarf tutorial, the coffee nook and your chair makeover. So talented. Still waiting for a mc d play date lol. Jk! 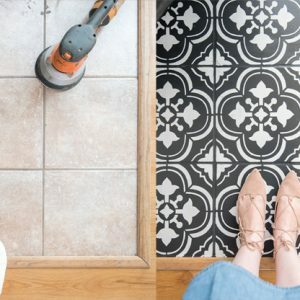 My favorite posts are the updates on your DIY home. It was so cool to be privy to the process from start to finish. Love your blog! I may have to steal the teacher gift idea!! happy anniversary! may have to steal the gift for teacher idea! Way to go – 5 years and going strong!!! Christina- you are so sweet! I have made a few teepees- using your tutorial, and painted some chairs with your diy chalk paint! thank you for always answering my questions on where you find stuff! I like the post titled “Sew the Easiest Shirred Summer Dress Ever”. I enjoy sewing and this looks like a great project to try. Big congrats! What a beautiful labour of love this blog is!! I have used it as reference for so many sewing projects. So glad that I found you and am very happy to support local talent. Can’t wait to see what the next 5 years brings!!! Huge congrats, Christina!! So happy for you and all your well deserved successes. Awesome giveaway! Congrats on 5 yrs!!! Light and Lemony Eggs Benedict. http://thediymommy.com/make-light-lemony-easy-eggs-benedict/ It’s easy and so lemony. Just how I like it. Congrats on your 5 year Anniversary!! My fav post was your diy dolly diaper bags!! Love your post on making rose cupcakes! I love your kitchen! The vintage, the turquoise, everything!! I’ve got turquoise in my kitchen too it’s my favorite color. I love the “Our Breakfast Nook Rotating Art Wall” post. I haven’t made it myself..yet! I love it though! Happy Anniversary!! I loved the post on rose cupcakes! 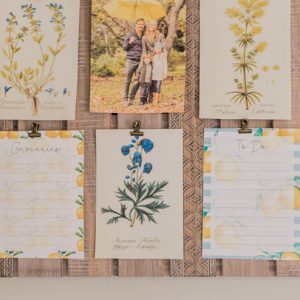 I love reading your blog, I enjoy all of the printables and crafts. Especially the fathers day printables. my favourite post is this one for making christmas ornaments. Your Canada Day Maple Sugar cookie recipe post. WOW! There are really so many. I love your DIY crafts section! Happy 5 years!Love your site. I love the rose cupcakes post 🙂 Happy Anniversary !!! Happy anniversary! I love your post on DIY baby slings. Pick one? How unfair lol, I love all the crafts and recipes! I can’t wait to make the Canada Day Maple Sugar Cookies! my fave post is the handmade Christmas post. Congrats on making your passion into such a popular website! I love the Link A Polooza where everyone shares their favorite links. It’s been fun getting to know you and watch this grow. Happy blogiversary. I always have trouble joining elements smoothly, and this was a big help. I like the fun easter egg hunt ideas post. Happy Anniversary! Thank you for turning me into a DIY mom! Congrats on 5 years! Thanks for making me a DIY mommy! Link A Polooza. HAPPY BIRTHDAY! I like the snow day survival kit gift. It was a great idea! My favorite post is “Bake Vanilla Yogurt Streusel Banana Muffins.” I tried the recipe and found the muffins to be delicious! Thanks for sharing! I just started following you yesterday so I don’t have a favorite post yet. The pink sewing machine is what drew me into you blog so I guess that’s my favorite. Hi from Wainwright, AB. I love you http://thediymommy.com/9-favourite-easy-updos-for-moms/ post! So useful and easy for us busy moms who don’t have too much time in the morning. Thank you for your generosity and congratulations on your anniversary! Making your own xmas ornaments. Happy Anniversary! I enjoyed: “Make a Snow Day Survival Kit Christmas Gift” very much! I like this one: “A Quick DIY Master Bed Refresh”. I love your post about the Teepee Play Tent. My kids love hiding under our tables, so a teepee is perfect for them! My favourite post was your recipe for Vanilla Yogurt Streusel Banana Muffins. OK CRAFTY lady over here, I can’t pick just one, the WHOLE Craft section is awesome! I love the Canada Day Maple Sugar Cookies, they look awesome, I want to make those! I am completely envious of all the DIY posts. My fave is the Sew a Throw Pillow cover – the easy way. I think I could do that one! Love reading your blog crafty lady. I’m very excited for you! I hope my blog will be as amazing as yours is in 5 years! Love the maple sugar cookies! Happy Anniversary! Easter Egg Hunt Idea post was great! Happy Anniversary! Hope you made your cupcakes, loved that entry! Our Breakfast Nook Rotating Art Wall is my favourite post! The Snow Day Survival Kit post will come in very useful! Best One. I tried the receipe for your Vanilla Yogurt Streusel Banana Muffins – its so yummy. Thank you! I don’t have a favourite, but I love the pics and shares and pins of DIY projects. Even if I don’t do the projects I love to see creative ways people repurpose items and bring new life to them. The Snow Day Survival Kit Article. Happy Anniversary! There are so many great posts I can’t pick just one! I enjoy reading all of them.